A sketch of the Lone Star Plaza annex, which is situated north of the Lone Star Plaza. 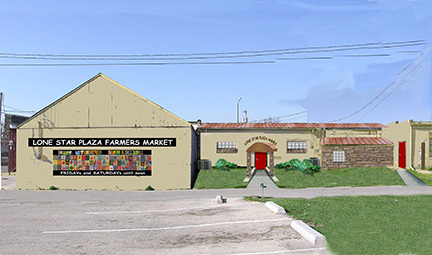 The space would be used for community meetings, the Friends of the Library bookstore and the Houston Farmers Market, which needs refrigeration and public restrooms. 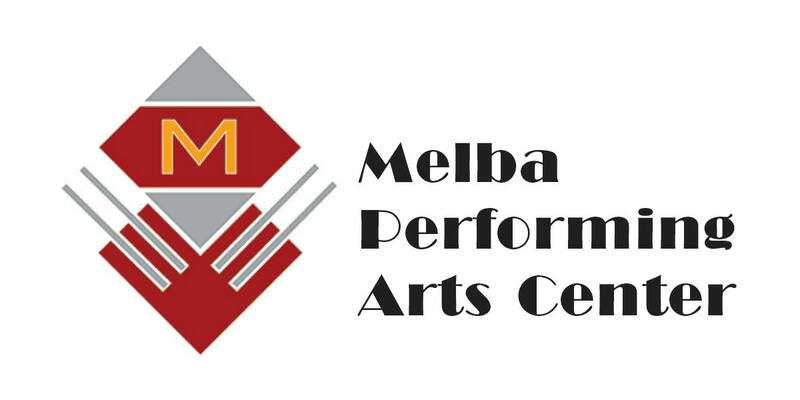 The effort is part of the Melba Theatre project.